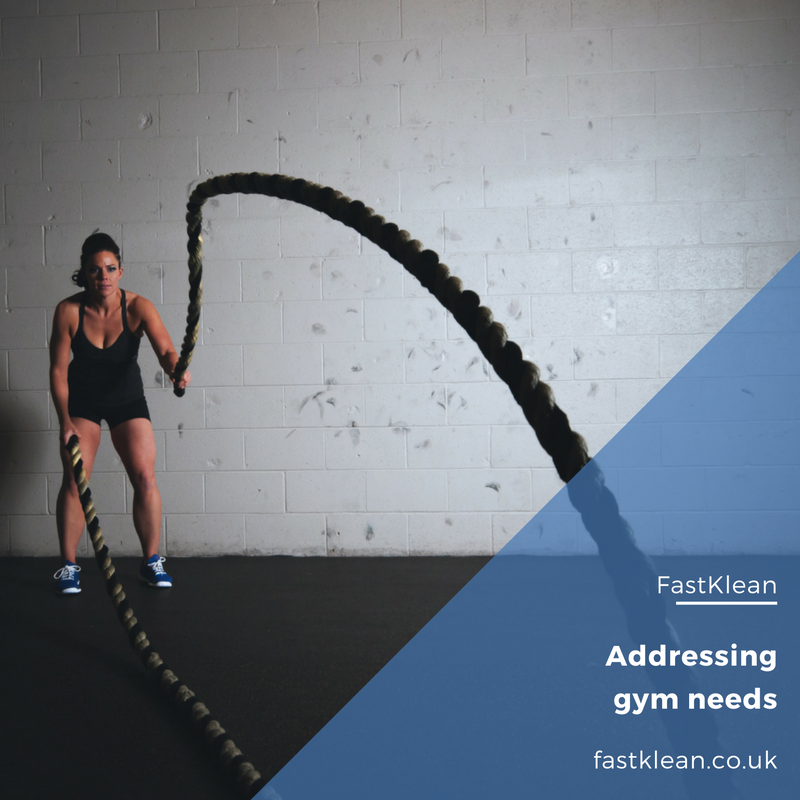 At FastKlean we are always very excited about cleaning gyms, because we are health enthusiasts ourselves. We recognise the fact that in this busy everyday life, one needs to pay special attention to health and not ignore it. Staying fit and following a healthy lifestyle enables a more productive mind and a less tired body. The first high-end boxing-themed gym is set to open in January 2017 and is going to integrate two fitness models: a members-only gym and boutique fitness. It is an innovative project being implemented by the IBF heavyweight champion Anthony Joshua. We are fond of the idea and really like the design and layout of the ground and basement floors. The boxing ring and latest equipment by leading brands surely make a statement, and so do the steam facilities and saunas. Our company is more than ready to meet the challenges of keeping all of these fantastic boxing gym features clean and ready for excessive training and workouts. Our company is already in charge of cleaning a few well-known gyms in London. We have the experience and tools for the needed after builders cleaning, followed by a thorough one-off session to get the place ready for its new customers early next year. We would be delighted to contribute to the successful launch of the gym and are looking forward to working with them! Click here to read about our latest after builders cleaning job.